Every child should have books in their home. Dolly Parton’s Imagination Library makes that easy and free. 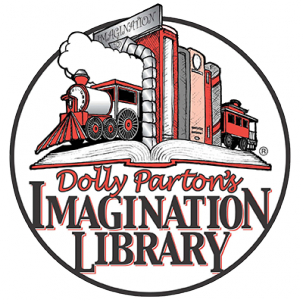 Dolly Parton’s Imagination Library is a 60-volume set of books beginning with the children’s classic The Little Engine That Could. Each month a new, carefully selected book will be mailed in the child’s name directly to their home. This is a free program. 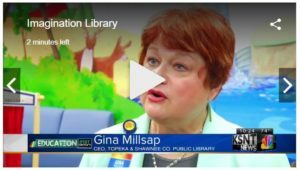 The library and United Way of Greater Topeka are partnering to make Dolly Parton’s Imagination Library available to all children birth to 5 years old in Shawnee County. 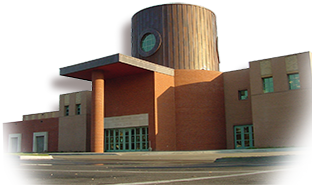 To sign up your child for this program visit the Imagination Library site and complete the registration form. Your child will start receiving books eight to 10 weeks after the form is submitted. They will continue to receive a book every month until they turn 5 or you move out of Shawnee County. Books are mailed to the address on the registration form. If your child’s address changes, visit the Dolly Parton’s Imagination Library website and log in to the Parent Login Area to update their address. If you have additional issues that are not resolved in the Parent Information Area then call 211, a United Way help line. From the book THE LITTLE ENGINE THAT COULD (The Complete, Original Edition) by Watty Piper, illustrated by George & Doris Hauman. © Penguin Young Readers Group. The Little Engine That Could, I Think I Can and all related titles, logos and characters are trademarks of Penguin Young Readers Group, a division of Penguin Random House LLC. All rights reserved. Used with permission.